In 2015 Dylan Kerfoot-Robson joined the Mountain Trax - Vauxhall Cycling Team fresh out of the Junior category. 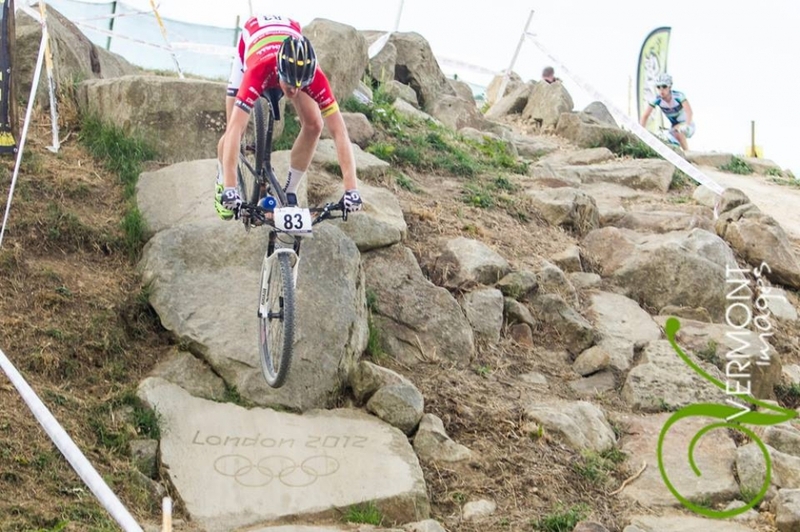 As a Welsh Cycling recruit Dylan is based in Newport training as a full time athlete. It's been a long year starting with National CX Champs in January and Andalucia Bike Race in February. In his first year as an Elite Dylan won the Welsh MTB Title, a silver at the British MTB Champs (under 23) and rode his first under 23 UCI MTB World Cup. You've had some great race results, what would you say was your best and why? For sure the 2nd place at National XC Champs. Champs have never been kind to me so to put it all together finally and to take 2nd as a first year in the category bodes well for the coming years. My Elite Welsh title would follow closely behind! What was your highlight from the year? The Andalucia Bike Race in February was a race I will never forget and hope to go back to someday, it was my first marathon race, first mtb stage race and first time racing in a pair. Talk about jumping in the deep end! All the top guys from the world of marathon racing were there. We weren't at our best but myself and Ben came away with 20th overall and a handful of precious UCI points. First year Elite is a steep learning curve. What's the jump in category been like and what's the most important thing you've learnt? You don't expect it but Elite is a big step up from Junior racing! Much more competitive fields, and the extra 30mins in a race makes a big difference. But I think I've got it pretty well sussed now and am looking forward to the start of the 2016 season. What was the toughest race of the year? Without a doubt the Andalucia Bike race, racing day after day back to back wasn't something I'd done off road before, and it wasn't like the racing was any slower than a cross country race. Everyday it was a case of going flat out from the gun and just keeping on going as fast as you can for the remaining 4-5hrs of the stage. I finished that race completely knackered but it built some great form for the cross country season. Since your last race in September what have you been doing? I rounded off my season with some road racing, the Great Orme road race was my final race and to come away with a 3rd I was pretty happy but ready for some much needed down time. I took a couple of weeks off completely and am now back riding my bike, just for fun, as that's why we all started in the first place. I really enjoy just setting off and finding some new trails, getting a bit lost and not having to worry about how and when to do your next interval. 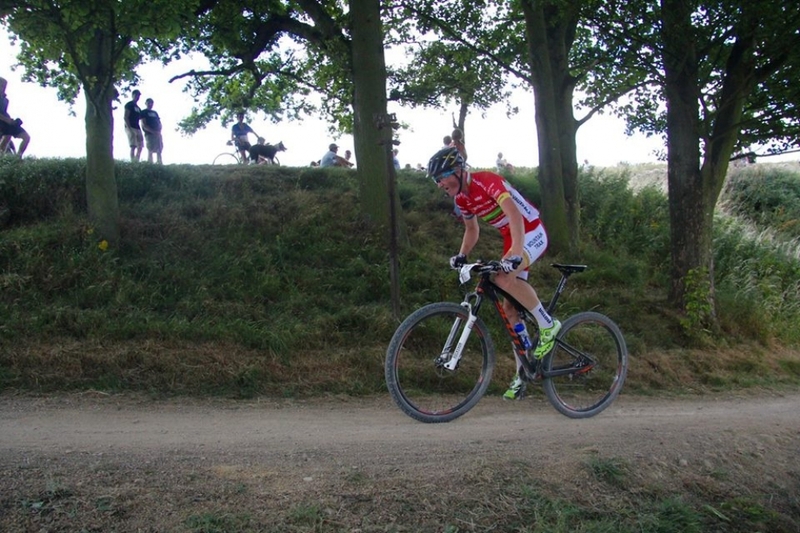 You normally race cyclocross over the winter, what are your plans this winter in terms of CX and training? Yes normally I do, but this winter is going to be slightly different with a strong focus on training, I may still do the odd cyclocross race but that really isn't my goal this winter. Athletes will use the winter to work on their weaknesses, anything you'll be specifically working to improve? I don't really see one area specifically that I will focus on, but by just going out and riding with different people and different environments I think it will bring me on in areas that can always be improved upon; technical skills, endurance and power. Just getting back in to the thick of the race season, but also to see how I come out of this winter after making a couple of changes to normal. What are you main aims for 2016? And how will your schedule look? I want to build on my performances from this year and have visible progression, a podium at a British XC will be a target but there are other long term goals to build towards. The race programme is looking busy with a spread of different races, but it's far from being finalised just yet. You raced your first Under 23 UCI MTB World Cup earlier this year. What are your plans for the 2016 World Cup and how can you improve to achieve results and those events? I haven't planned what rounds of the World Cup Series I will ride yet but it's definitely a focus for me and team. The first European round of the Series isn't until May so it means there's a good few months to build up some solid UCI points to improve the all important start gridding.